I wrote my first Tales from Taiwan over four years ago. I'm still in Taiwan and I want to be here long-term. God is doing some pretty amazing things and I want to keep joining Him in that. 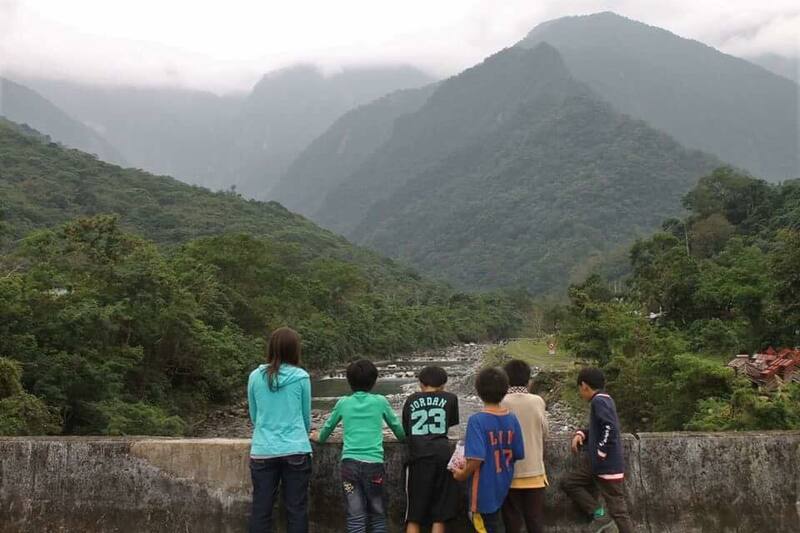 Because of that, I want to share with you an opportunity that you have to serve in Taiwan! VOICE Missions still has 13 more spots to fill for their upcoming mission trips to this beautiful island. They offer an 11 month mission trip, as well as a 6 month mission trip. Unlike most other mission trips, VOICE Missions' trips are sponsored. This means that you although you do need to make a $1,000 flight deposit, it'll be reimbursed at the end of the first semester for the 11 month trip (for the 6 month trip, there's a $500 non-reimbursable payment required. For more info on other costs, head over to the website.). The great thing is that each VOICE Missions volunteer receives a monthly living stipend which is pretty rare for mission trips! We're a group of Christ followers intent on sharing His love and truth with the people of Taiwan. We're all about teaching English, sharing love with those around us, and encouraging each child to learn more. 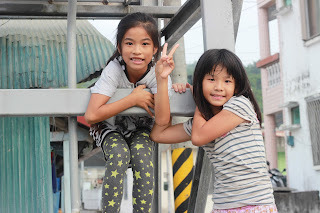 We see each student as precious as we volunteer in English camps all over Taiwan. The island of Taiwan, located near China, is in the 10/40 Window. Taiwan's population is 23 million and the country is similar in size to the state of Maryland. There's around 2% evangelical Christians on the island, including 0.5% of the working class. So many people still do not know Jesus yet! Taiwan wants to become a bilingual nation by adding the English language. 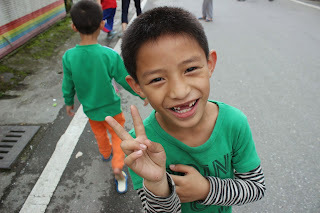 This desire gives VOICE Missions an open door to help meet a need and serve the people of Taiwan. We do this through serving as volunteer TESOL teachers in various schools around the island. The need is great and the need is now. 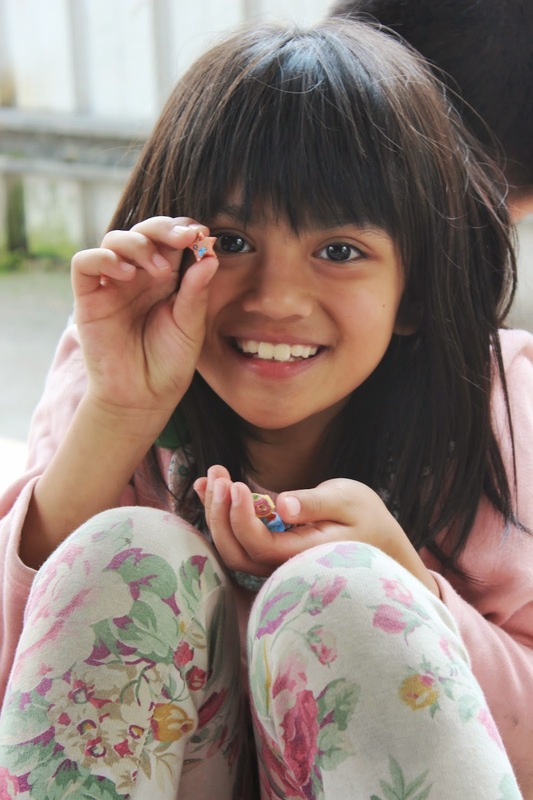 We are praying for young people who are mission-minded and have a heart for reaching children for Christ. Here at Bloom! we've talked a lot about the Gospel, about serving, about missions, about reaching out. This is an incredible opportunity for you to do just that! VOICE Missions is offering a 6-month trip or 11-month trip to Taiwan. Guys and girls 18 and older are welcome to apply. The trip is sponsored. For more information or to apply, check out our website. Also, feel free to contact me if you have further questions or would like more info. I'd be happy to help you! There's still 13 spots to fill for our upcoming missions opportunity this August. Please pray about it, spread the word (we are on facebook and instagram, too!) and see about applying yourself. Together, God can use us to bring His love, truth and hope to Taiwan!